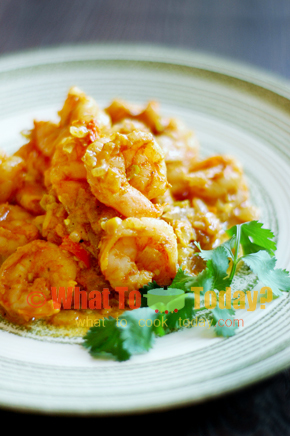 This shrimp bhuna is one of my favorite seafood dishes. 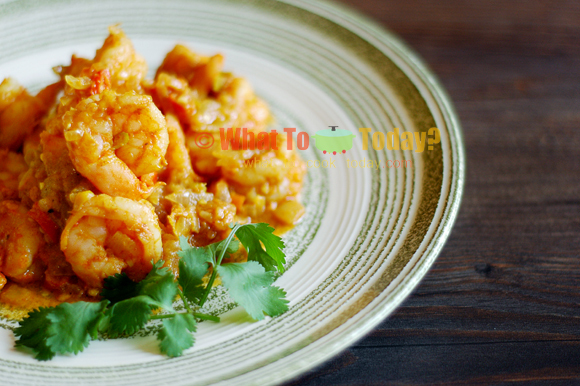 The sourness, the hot spicyness and flavorful spice makes this simple dish elegantly sophisticated in taste. The spices used to cook this dish doesn’t take over the dish. 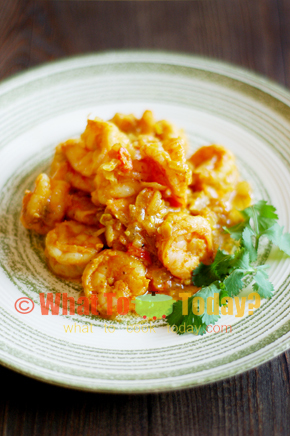 The shrimps are still the star of the dish and hence, it’s important to use fresh shrimps and if you use frozen, make sure it’s uncooked shrimps. You’ll be in and out of the kitchen in no time and yet you come out with a tasty dish on your hand 😉 That sounds like a good deal to me!